And there are a few things that I want…wait…expect from 2014. Resolutions or whatever you would like to call them. 2. Take a leap of faith and say yes. Even to things that scare me. 3. Volunteer more. Get involved with The Hunger Network of Greater Cleveland more in 2014. 4. Read more. I’m going to try really hard to read one non-work related book a month. 5. Attempt to disconnect from electronics more than an hour before bed. I’m trying this for a couple reasons, but the biggest reason is to try and rid myself of insomnia. I’m well aware of the fact that checking work email, reading Tweets or playing Candy Crush are not helping my case of insomnia. 6. Start the process of writing a book. This is a bucket list item. No I have no idea what type of book I want to write. But it’s on the bucket list and I want to work on figuring this out. 7. Along with that, write more on this blog, as well as write more professionally. 8. Put my phone away when at dinner with friends. I’m realizing more and more as I get older that those moments are rare where you get to really talk to friends, not just text back and forth, and I want to cherish those. 10. Start saving money and staying in more often. Cook dinner (either for myself or for friends or with friends.) I feel like there could be more moments like this in my life, plus I love having people over to my home so there’s that too (also goes along with #8). 11. 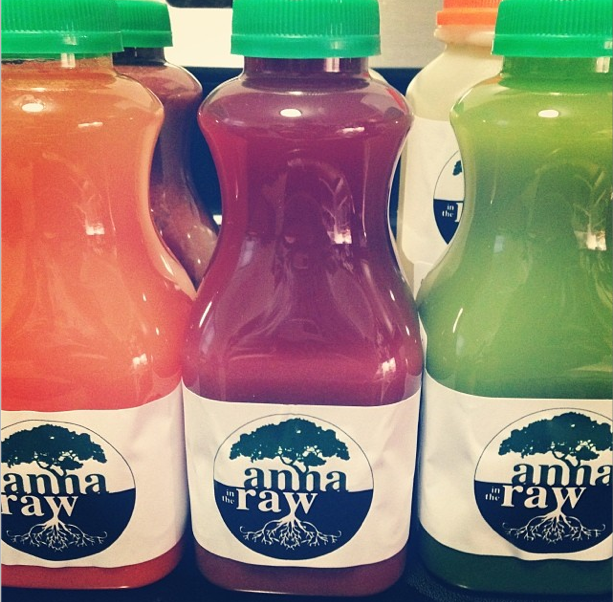 Do Anna‘s juice cleanse at least 4 times this year. I always feel better after day one and see results. Plus Anna’s so dang positive, I’m hoping her juice cleanse brings this out in me. 12. Find new CLE events to attend and participate in. Cause, well, I love this city. 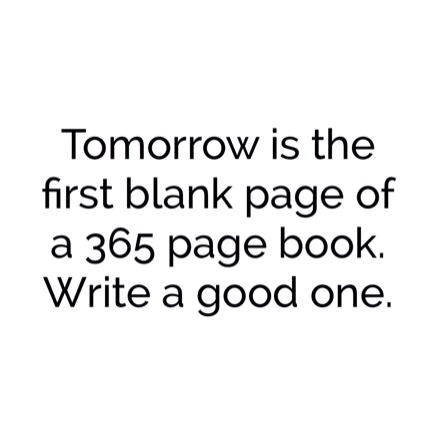 What resolutions have you set for this year? 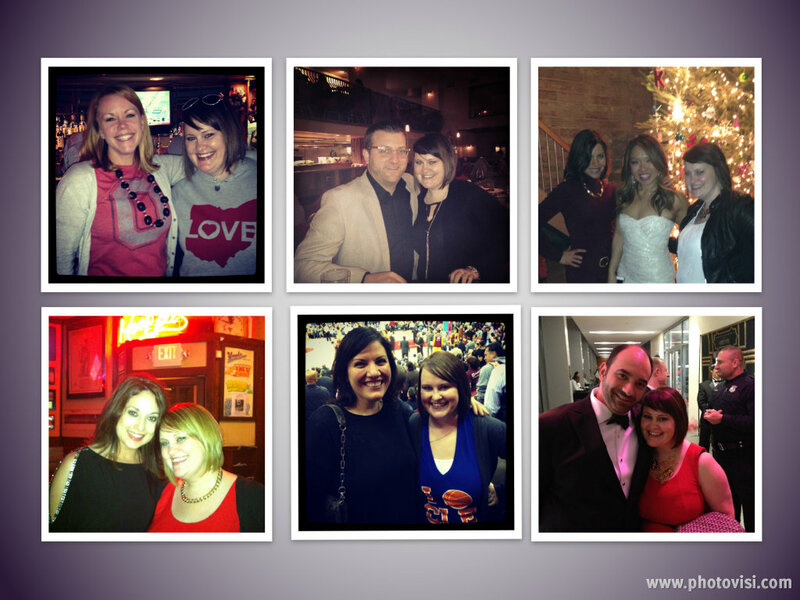 This entry was posted in Uncategorized and tagged 2014, Advertising Life, Changes, Cleveland, Friendship, Inspire, Laughter, Learning, Loves, Transition. Bookmark the permalink. Our 2014 sparkle list is so similar – it must be why we are such good friends. Looking forward to making 2014 the best ever for both of us! Have a five star day!! Lots of great stuff but number 6 is my favorite. Check out Nanowrimo, it might help you get a start. It helped me with mine. I’ve really grown to enjoy the cooking dinner with friends option. People come together and we have fun making new and interesting meals and then enjoying a movie or TV on Netflix. Usually a great Friday option when you just wanna chill out at home.